We CANNOT get enough of Amanda and Marc’s stunning wedding that we were lucky enough to be a part of over at South Coast Winery! We seriously had a blast with these two! They were all smiles, all day which made for the happiest day ever! 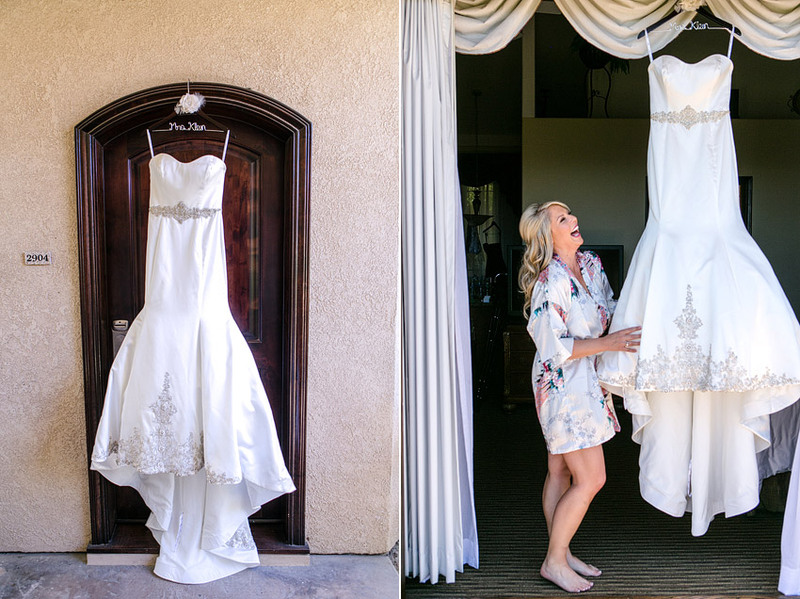 Amanda’s wedding dress by Couture Brides completely knocked our socks off and we are certain Marc felt the same way when he first saw his gorgeous bride in it! It doesn’t get any better than this right here. How awesome are these bobble head groomsmen’s gifts!? And even better- each bobble head was specially made to look like the guys!! 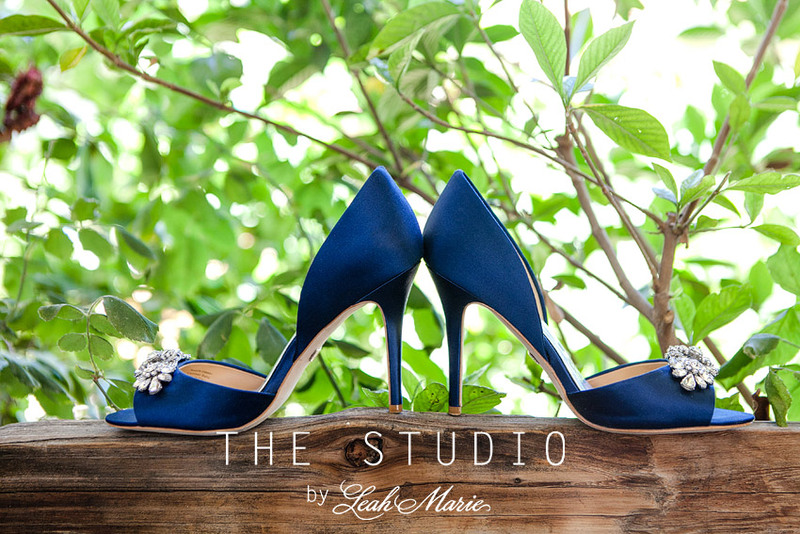 Amanda and Marc- we can’t thank you enough for choosing us to be a part of your special day! !